With the Christmas holidays recently completed, the council of Llanes is busy designing activities for the celebration of 2016 carnivals. 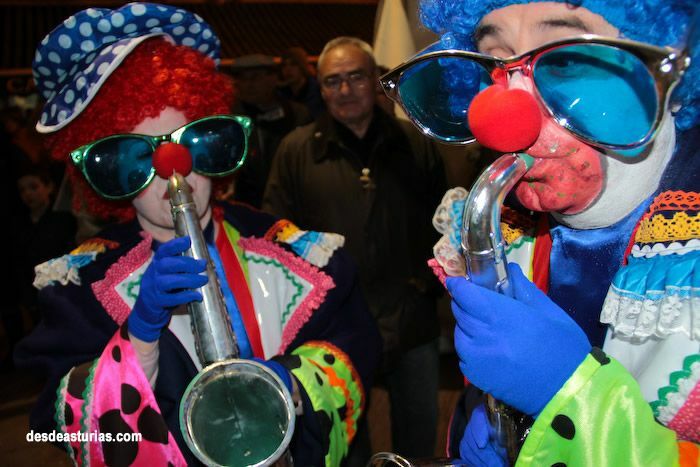 You already know the dates of the Carnival party in the three main population centers of the municipality: Llanes, it opens the carnival celebrations in the region of the East of Asturias and this year it will be on Saturday 6 in February. Posada de Llanes will return to launch a great parade, which given the enthusiasm that put his antroxu is recognized as one of the most important in the region. The chosen date in 2016 was March's 5 Saturday, but it has been changed due to bad weather. It will be the 2 of April. In the town of New from Llanes the carnival will be the Friday 19 of March organized by the Neighborhood Board of New and the group New Moves, counting also with the collaboration of the city council llanisco. To enjoy the whole world!